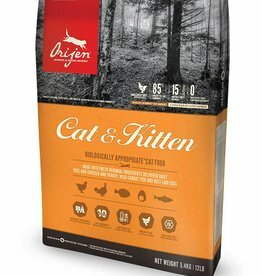 A large range of adult cat foods. 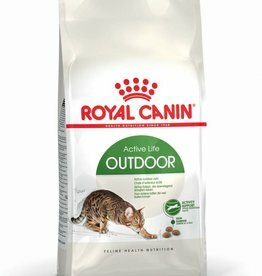 Royal Canin Active Life Outdoor Adult Cat Food is a complete and balanced diet for cats aged between 1 and 7 years old that tend to spend a lot of time outdoors. 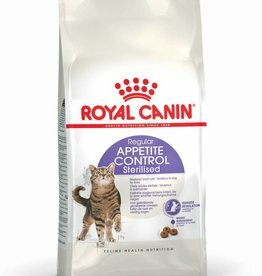 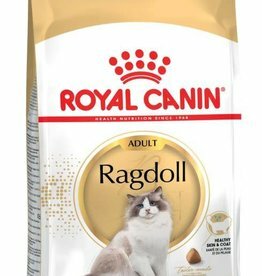 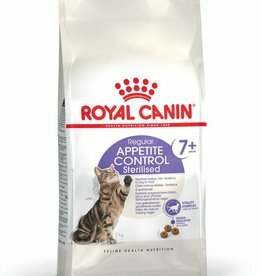 Royal Canin Adult Ragdoll Cat Food is a complete and balanced diet developed especially for adult Ragdoll cats over 12 months old. 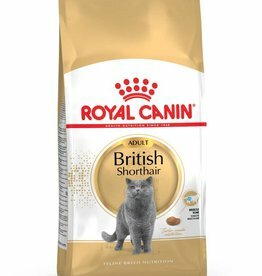 Royal Canin British Shorthair Adult Cat Food is a complete and balanced diet developed for adult British Shorthair cats over 12 months old. 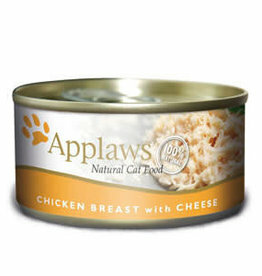 Applaws Chicken with Cheese Tin is a premium complementary cat food made using only the natural ingredients listed on the label. 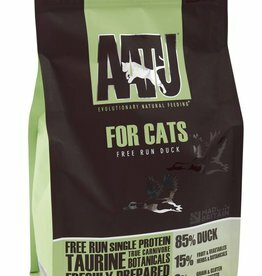 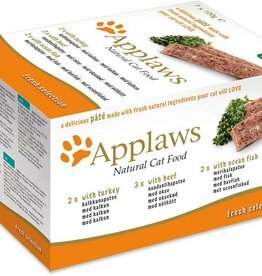 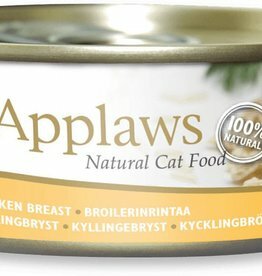 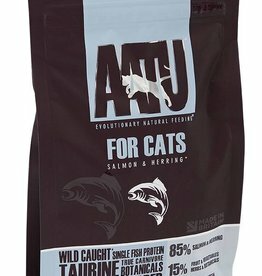 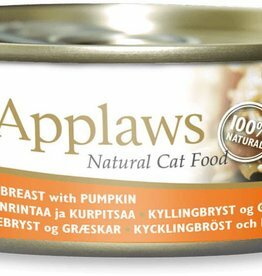 Applaws Chicken Breast Tin is a premium complementary cat food made using only the natural ingredients listed on the label.